From the initial welcome at our front desk to your comprehensive examination in Dr. Smith’s dental chair, you will encounter true, caring professionals when you visit our office. Our entire team is passionate about ensuring that our patients have an excellent experience during their time with us – and that they continue to see remarkable results after they leave our Swainsboro office. Our team is highly trained, with decades of experience in dentistry and patient service. We specialize in a variety of treatments, ranging from cosmetic procedures to restorative dentistry. We work regularly with people requiring reconstructive implants or dentures, as well as those who need more routine care like cleanings or take-home whitening kits. Patients come to us from across the region, trusting Dr. Smith and our team to keep their teeth looking and feeling healthy. We take that responsibility seriously. It is why we keep patient health and satisfaction at the core of our efforts. We want you to have the smile you deserve, and even more, we want to be certain you understand how to keep that smile in ideal condition. Education is an essential aspect of patient care in our office. We take the time to explain each dental treatment in detail, so you will always know exactly what’s happening inside your mouth and how you should proceed with proper self-care at home. If you have any questions about brushing and flossing, or if you are unclear about what a specific procedure entails, just ask Dr. Smith or one of our hygienists. We are always happy to help. Mark D. Smith, DMD graduated from the Medical College of Georgia in 1991, and has since participated in over 340 additional hours of continuing education courses from the Dawson Academy. While a dental student, Dr. Smith presented his dental research at the American Association of Dental Research Meeting's national competition in San Francisco in 1989 and received the Edward Hatten Award. He then presented the research at the International Association of Dental Research competition in Dublin. He established his dental practice in Swainsboro, Georgia in 1994, where he proudly provides quality oral healthcare to people from throughout Emanuel County and the surrounding area. Dr. Smith was voted “Best Dentist” by People’s Choice from 2001 to 2012, and again in 2014 and 2016. When he is away from the office, Dr. Smith enjoys spending time outside doing activities like kayaking, saltwater fishing, fly fishing, tying flies, and skiing with his wife Mary and daughter Natalie. Dr. Smith is also an avid duck hunter and major life sponsor of Ducks Unlimited. He was a founding member of the Emanuel County Ducks Unlimited Chapter in 2010. Under his leadership, the Emanuel County Ducks Unlimited Chapter won the Georgia Ducks Unlimited Fundraising Award for 2010, 2011, and 2012. 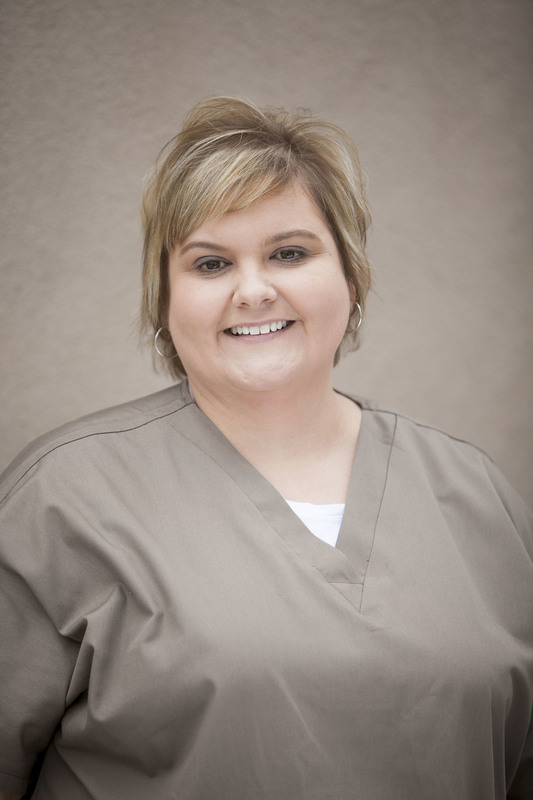 Candi is a graduate of Swainsboro Technical College’s Dental Assisting Program. She graduated in 2002, and has been with Dr. Smith’s office since 2007. Candi enjoys getting to know patients as she assists with treatments and surgeries, completes lab work, and provides education about their oral health. She is married with two daughters, and is a proud member of the Kite Church of God. When she’s not working, Candi likes to shop, travel, and spend quality time with family and friends. Teresa earned her Bachelor of Science from Old Dominion University in Norfolk, Virginia, and has been in dentistry for nearly forty years. Before coming to Dr. Smith’s office, she worked in the US Navy in London, as well as private and group practices both in the US and abroad. Teresa loves watching patients have that “light bulb moment” when they discover how their smile can be improved – and she plays an important part in that process, meeting patients first during their preliminary exam and seeing their progress throughout treatment. She is the mother of two beautiful daughters and one handsome son, and also has two wonderful grandchildren. In her spare time, Teresa quilts, sews, cooks, reads, and loves to travel! Karen joined the practice in 2010, and has been a valuable member of our team ever since. She loves greeting new patients with a smile, and enjoys being part of a team that always strives to provide people with the best possible dental care. While Karen is likely to be the friendly voice on the phone when you call our office, she also assists patients with insurance and financial arrangements, and helps them to book their next appointments. She is married with four children and four wonderful grandkids. Outside the office, she enjoys spending time with family, watching football and baseball, and going to the beach. Sara has been with the practice for over two decades. 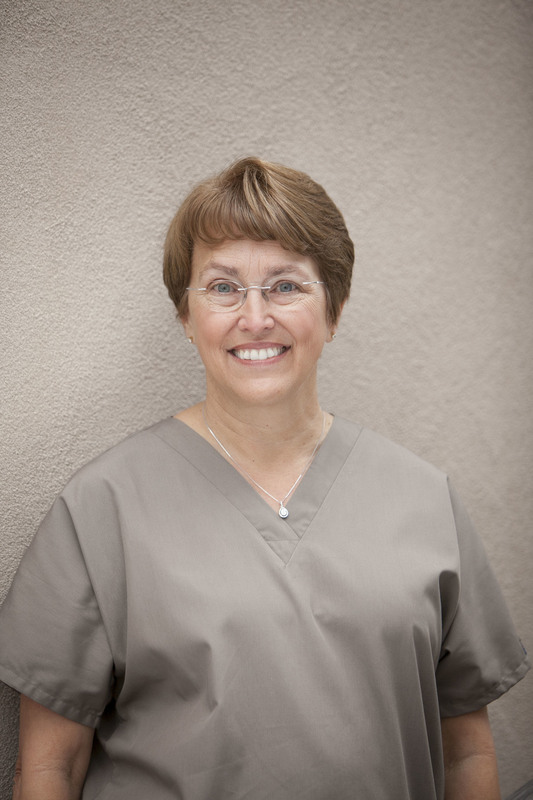 She takes pride in helping patients feel good about their smiles, and is happy to offer care that keeps patients comfortable and educated about new, better dental care. She has a dog named Digger, and likes to go camping, play golf, and spend time with family and friends.